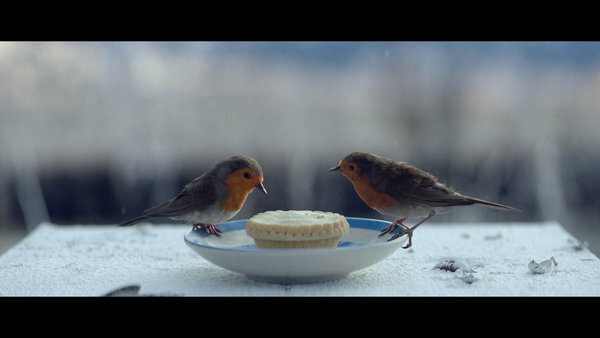 The epic journey of a robin is the focus of the new Waitrose Christmas TV campaign, which aired for the first time on Sunday November 13th during ITV's The X Factor Results. The 90 second advert reflects the real-life migration of a young Scandinavian robin on an eventful journey across mountains and seas. When he finally reaches his home in a UK garden the robin is reunited with his feathered companion to enjoy a festive treat - a Waitrose 1 mince pie - left for him by a young girl, who has eagerly awaited his annual return. The advert, which has been created by adam&eveDDB, follows the supermarket's successful spring adverts, which centred around the provenance of good food using innovative filming techniques to bring viewers close to the sources of some of the items produced by Waitrose farmers and growers around the UK. The epic journey is matched by the equally epic soundtrack by Icelandic composer Jóhann Jóhannsson, adapting his track 'Cambridge, 1963' from his Oscar-nominated, Golden Globe-winning score for The Theory of Everything. Directed by Sam Brown through Rogue Films, with post-production at The Mill, the lead role of the charming robin is played by a fully CG bird. Every element of the story has been fact-checked by bird experts, ensuring the story is as close to reality and factually correct as possible. A book telling the story of the advert will arrive in branches and independent book shops from Monday 14th November. The film will feature in cinemas (2D from 14 Nov and 3D in December) while a game, developed by Manning Gottlieb OMD, will give social media followers an interactive experience of the robin's journey home. 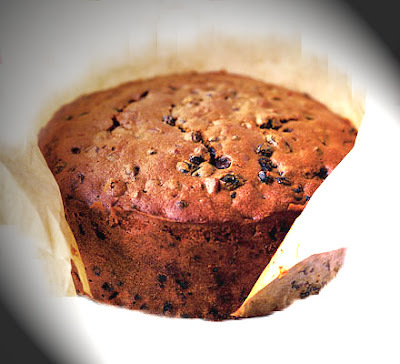 The appearance of a robin occurs throughout the rest of the Christmas marketing activity at Waitrose, both in store and online. There will be various robin-related products available in store to coincide with the launch of the advert, including kitchenware, clothing, toys and gift wrap.